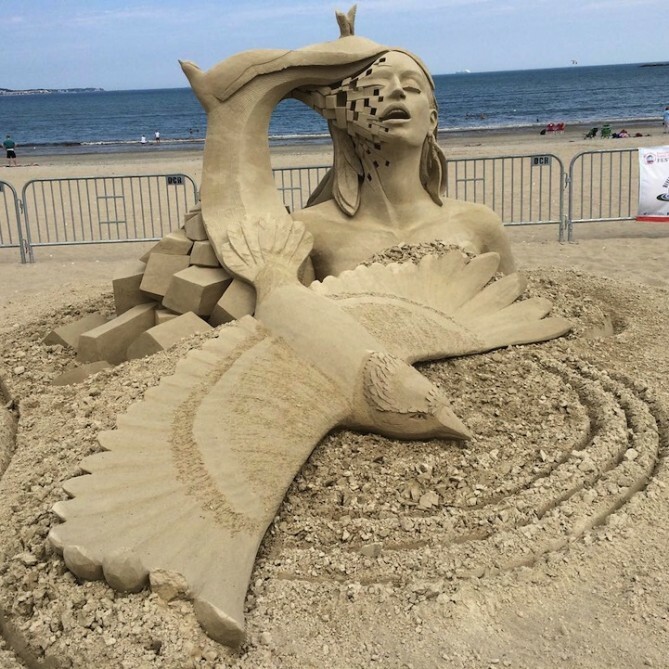 Last weekend, Boston’s Revere Beach (established in 1895 as the first public beach in the US) was transformed into an open-air art gallery thanks to the 2015 Revere Beach International Sand Sculpting Festival. Hosted by the Revere Beach Partnership, the annual festival has attracted hundreds of thousands of visitors each year since 2004. This year, over 750,000 beachgoers gathered to watch 20 master sand sculptors from around the world compete to win $15,000 in prize money by building larger-than-life works of art from July 24 to 26. 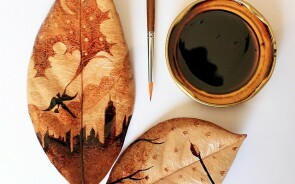 The artists had to follow strict rules during the contest. According to Celebrate Boston, the competition provides each sculptor 10 tons of sand and an assigned 18’ x 18’ square exhibit area. 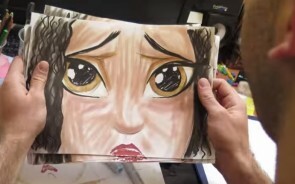 Artists are limited to 24 total hours of work, spread out over several days. 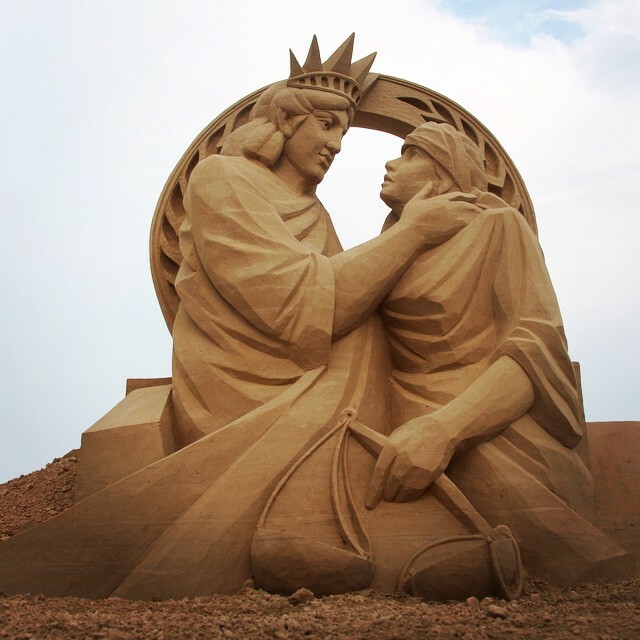 The sand sculptures are judged based on the following criteria: 1) degree of difficulty, 2) originality and creativity, 3) quality of sculpting, and 4) overall visual impact. The results, as can be seen in photos taken at the event, are absolutely brilliant. 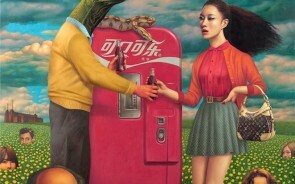 Human forms, expressive faces, architectural details, and strange creatures come to life in an amazing display of artistic talent. Visitors were wowed by the diverse collection of sculptures, which will remain standing until they erode away naturally (By: Mymodernmet).